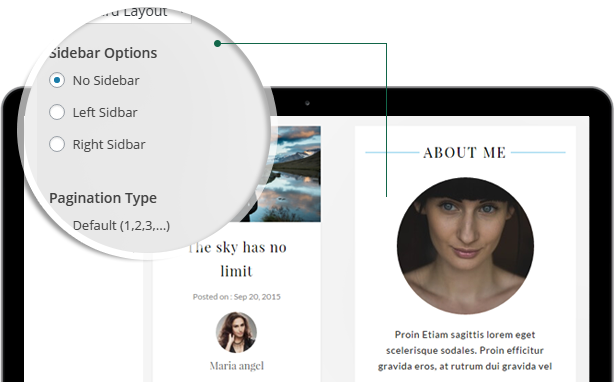 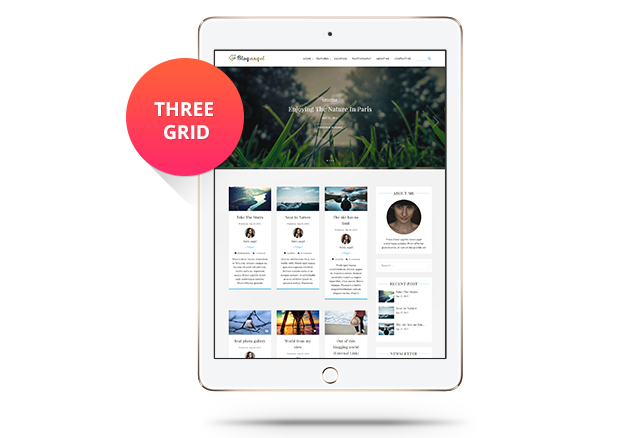 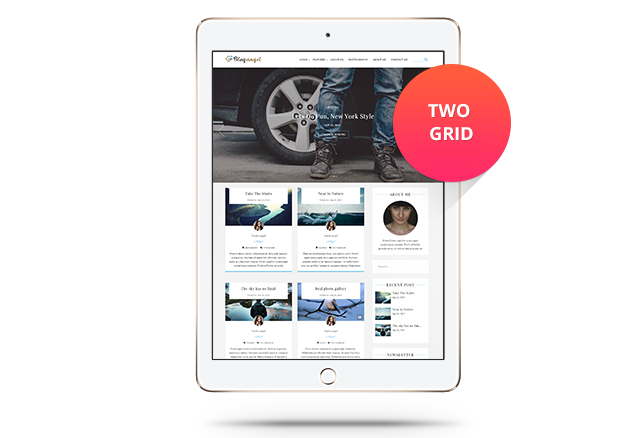 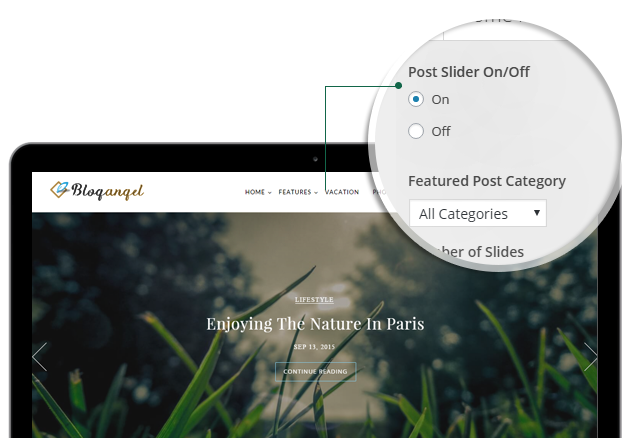 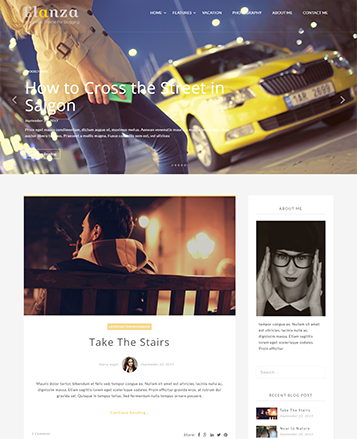 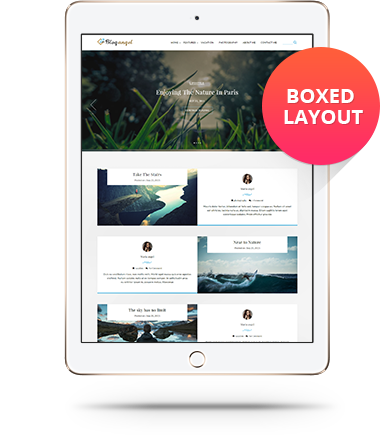 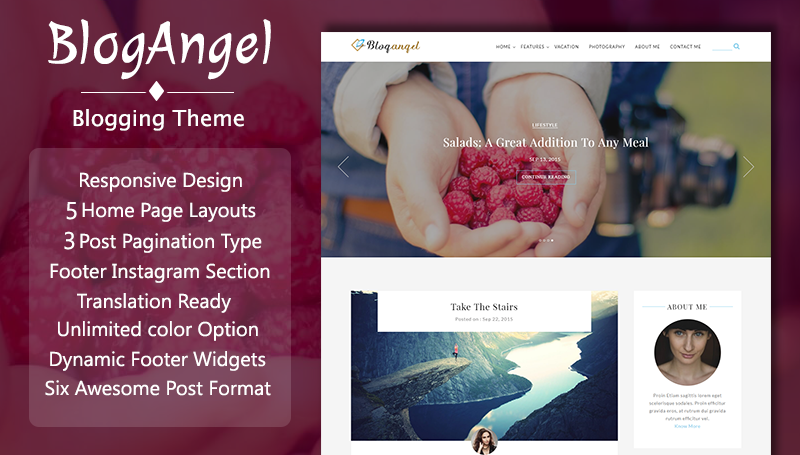 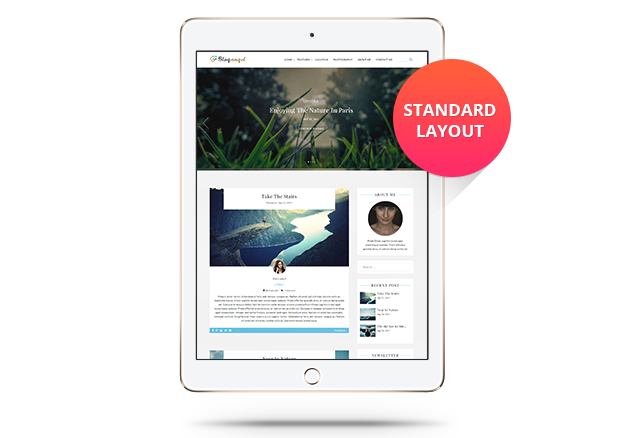 BlogAngel is a fully responsive and content focused theme. 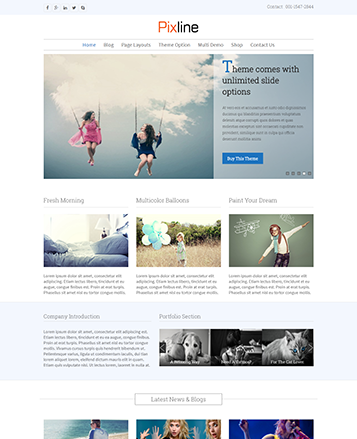 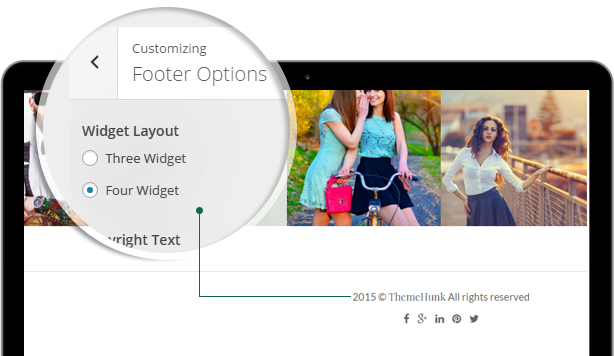 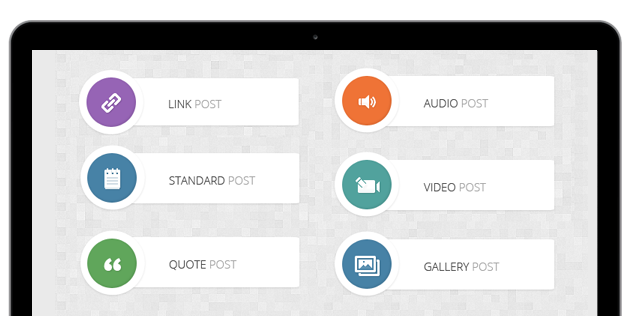 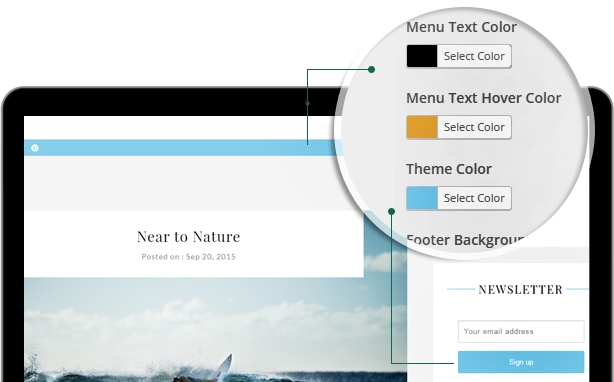 Theme offers post formats and post layouts which are suitable for any kind of blog. 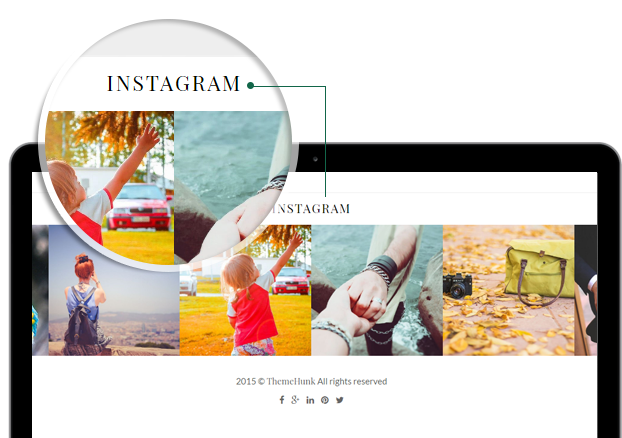 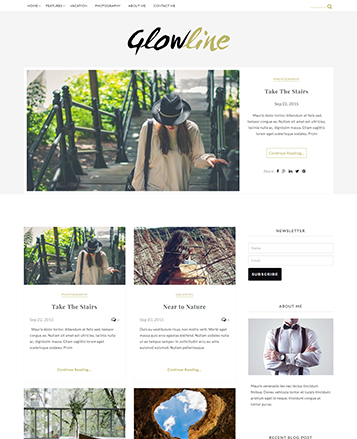 theme has features like Post Format, Home Page Layouts (Dynamic Sidebar option), Sidebar options(Standard Layout, List Layout, Boxed Layout, Two Grid, Three Grid), Pagination Options(Default, Load More, Infinite Scroll option), Home Page Featured Instagram Option, Dynamic Header & footer options and so on. 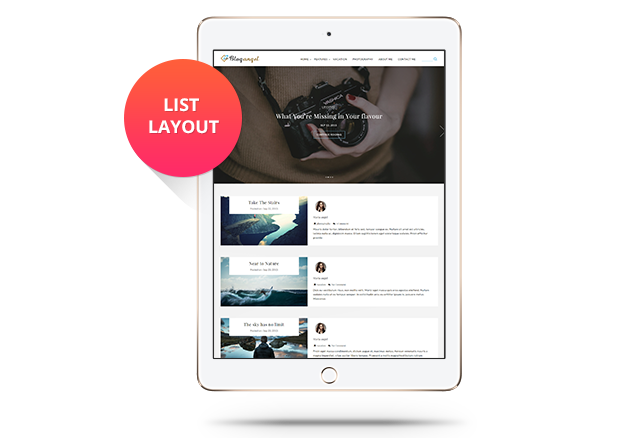 It is also very easy to use, perfectly suited for different kinds of authors as it offers many customization options.